The Intermedia Group has developed a reputation as a leading B2B publisher, specialising in niche markets. Intermedia’s leading business information brands are a vital source for Australian and New Zealand businesses, falling within 12 vertical markets. Our visitors are highly specialised in, and enthusiastic about their industry. 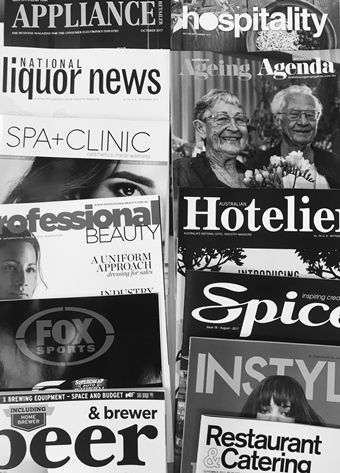 Our industry leading publications (print, digital, events), along with our experienced and qualified journalists provide visitors with high quality, rich and up-to-date content relating to their industry. In many instances our titles play an integral role in the professional development of our audience members. It is for this reason that our sites attract a brand loyal audience who access many of our titles on a daily basis.